After a year on the island and many excursions across the island, it was time to take a look at the impressions. 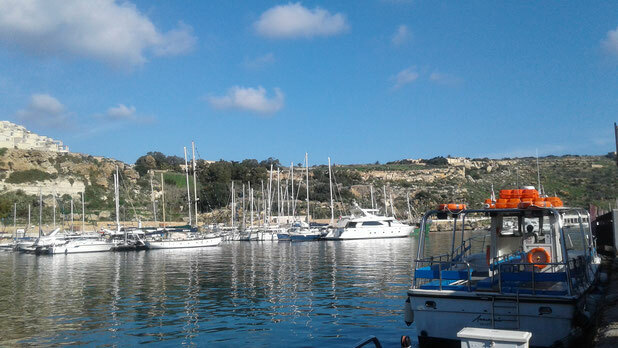 My guests had the year many questions, practical, informative but also after living in Gozo. The usual travel guides of the island are quite nice, but also somewhat dusty. My first idea was to create a photobook. But first it is quite expensive and secondly, the topicality leaves a year to be desired. Why shouldn't I use the new media and design a website? Anyone who knows me knows, there is not much time between idea and realisation. So now the German version was ready. The counterpart in English is following now. Go to My Gozo and have fun by reading!